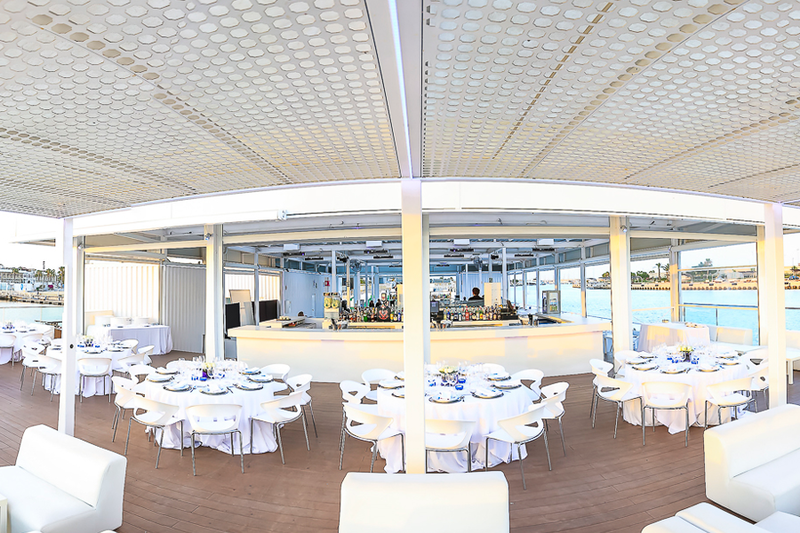 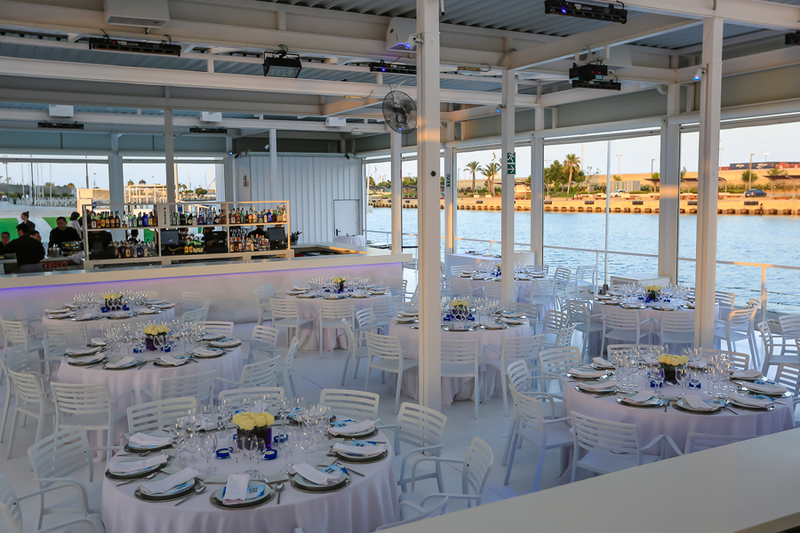 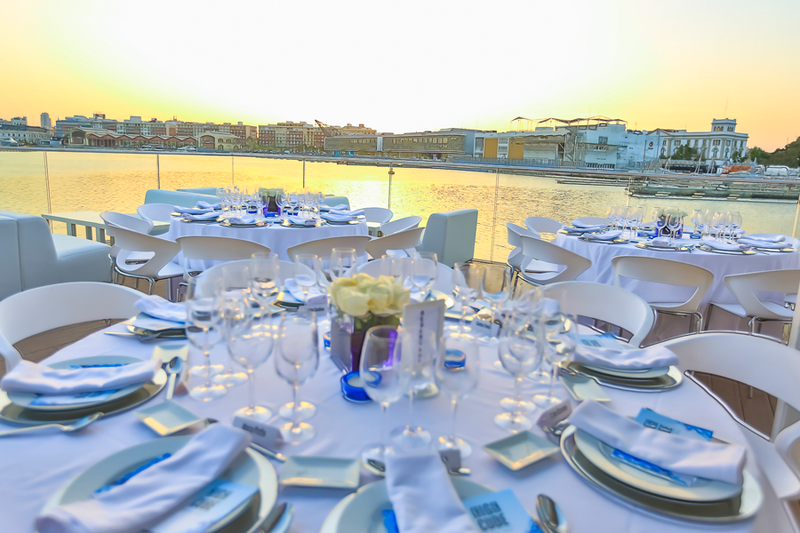 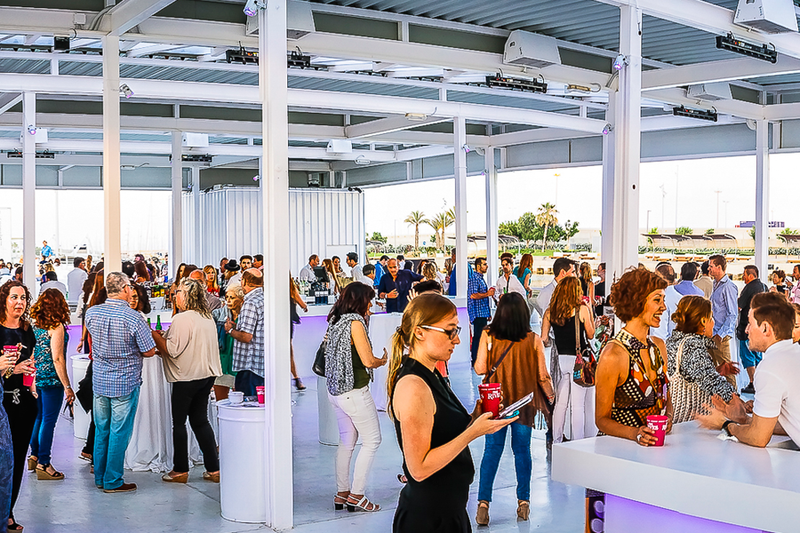 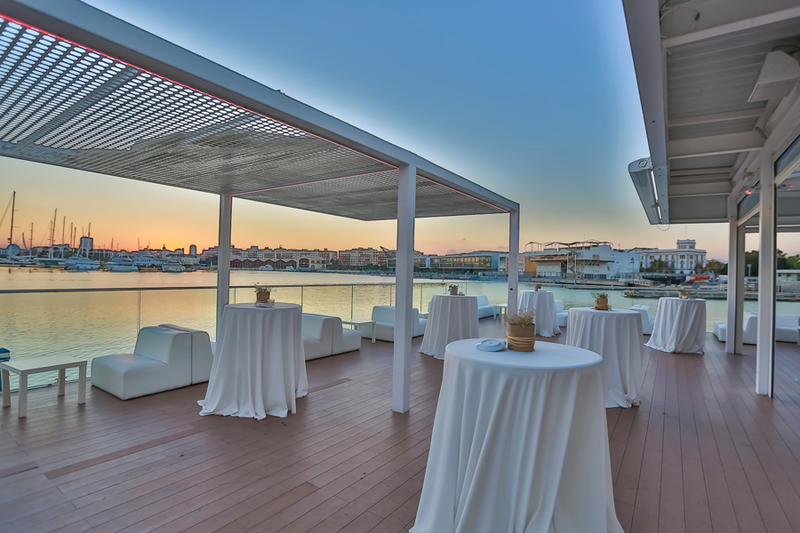 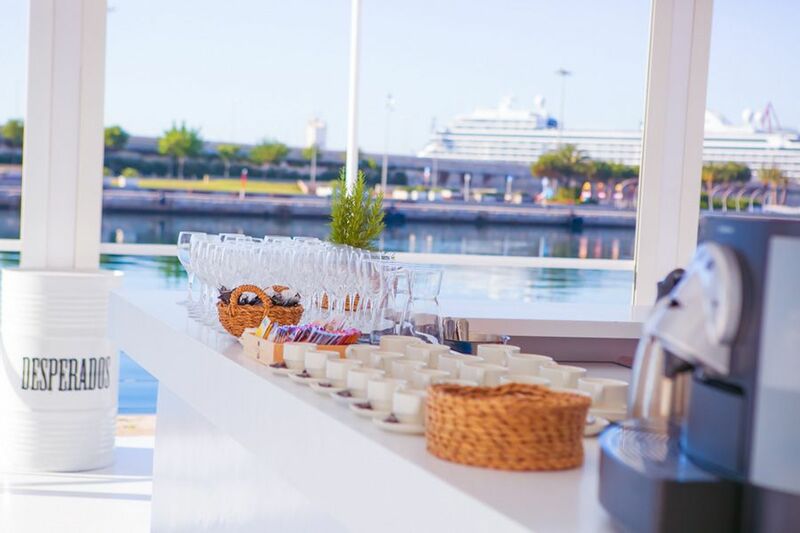 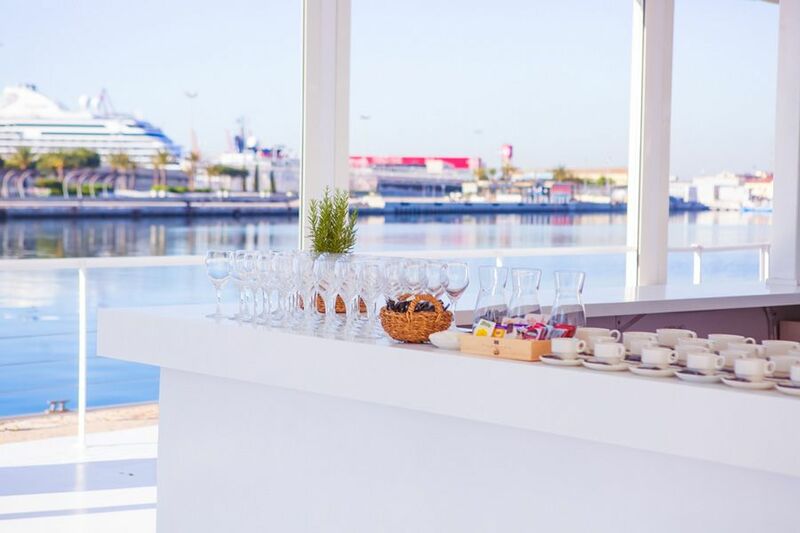 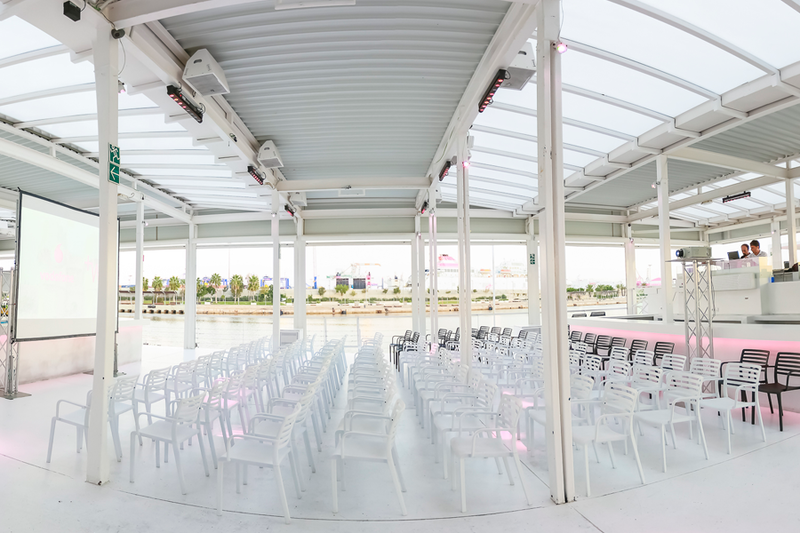 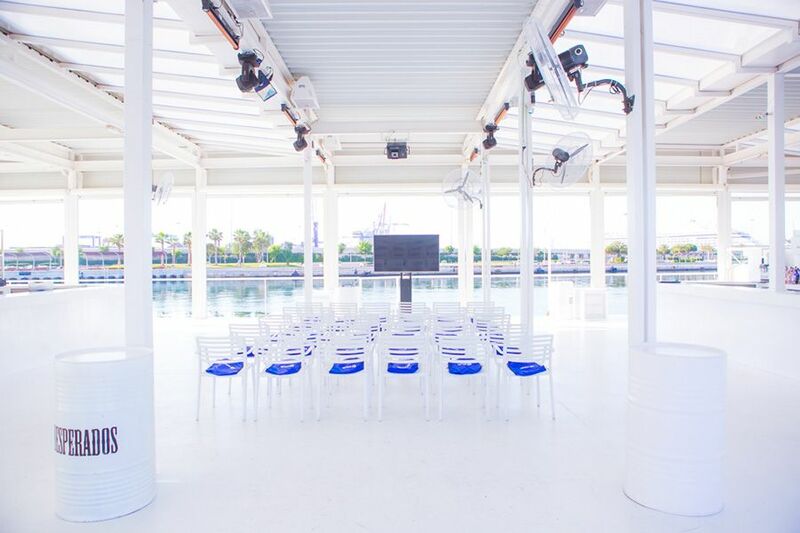  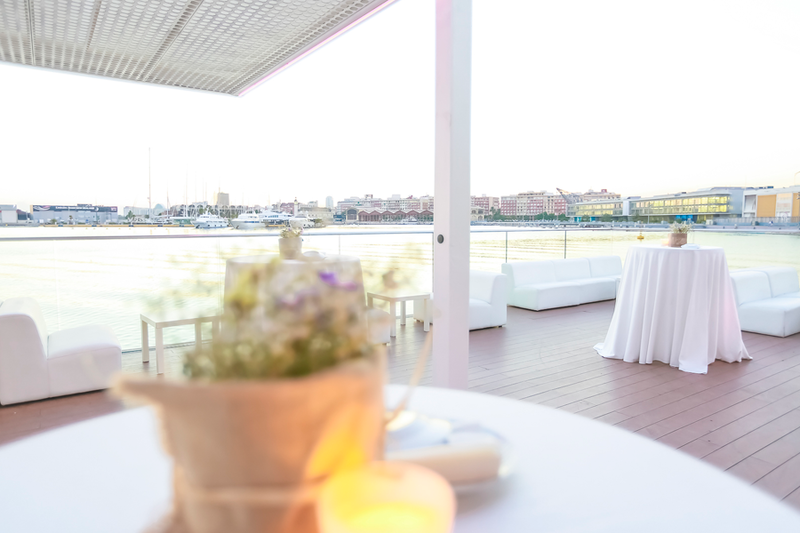 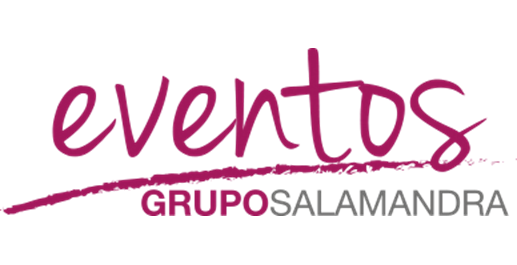 Celebrate your event over the waters of the port of Valencia. 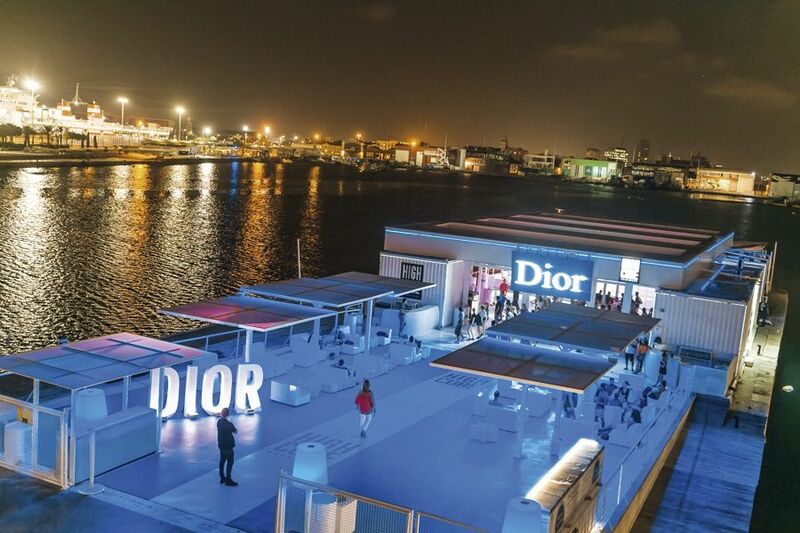 over the waters of the port. 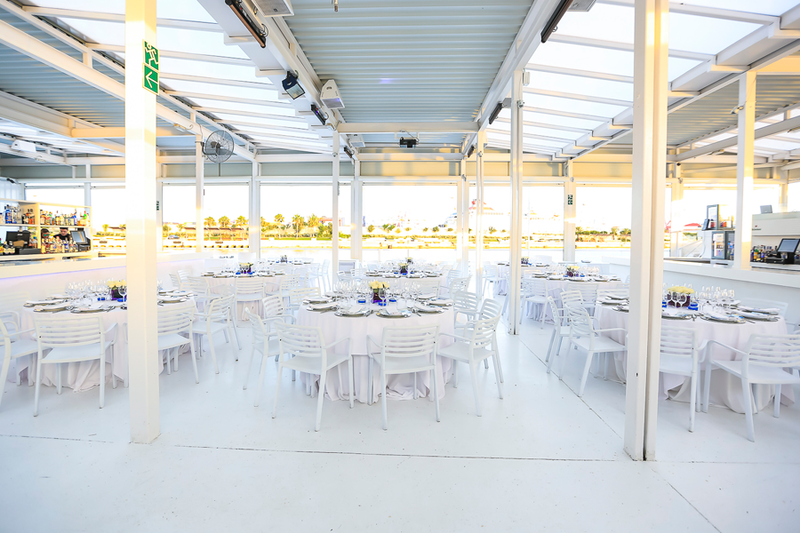 Terrace Venue conditioned & covered on winter events.  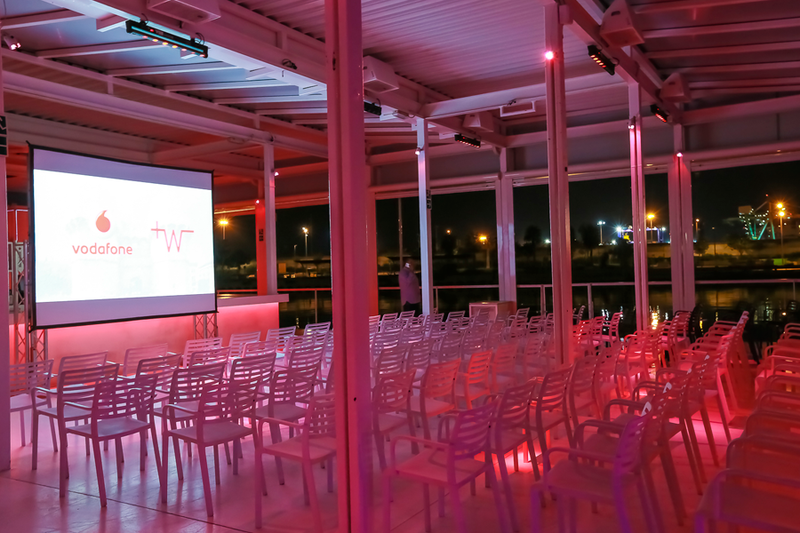 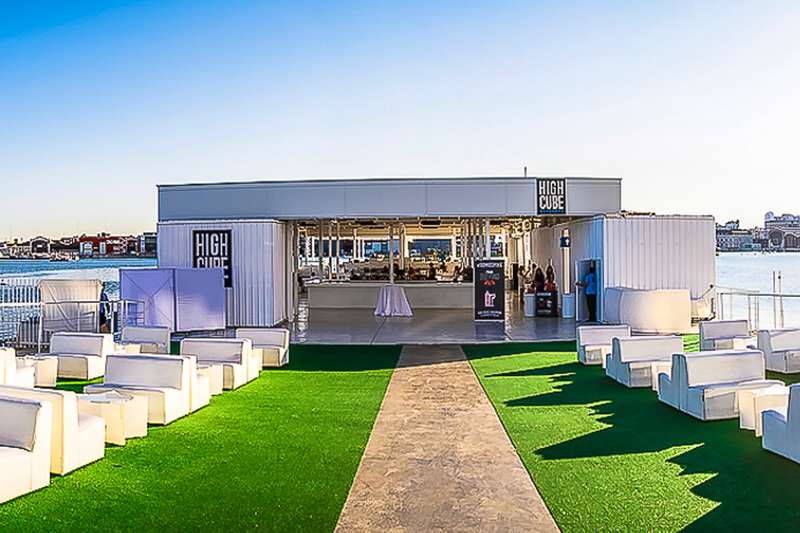 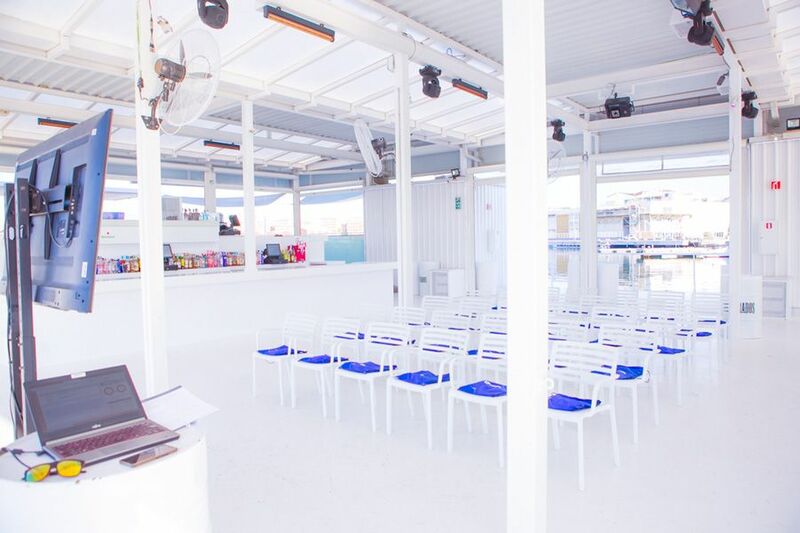 High Cube is a new terrace concept with limited and exclusive spaces for all kinds of events. 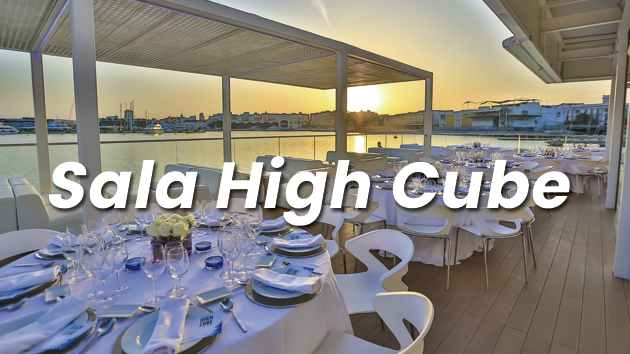 Do you want to hold an event at High Cube?